Michael was awarded the Medal in Law for highest standing in his graduating class. He is the only graduate of Queen’s University to receive three Dean’s Gold Scholar awards for placing first in each year of the JD program. 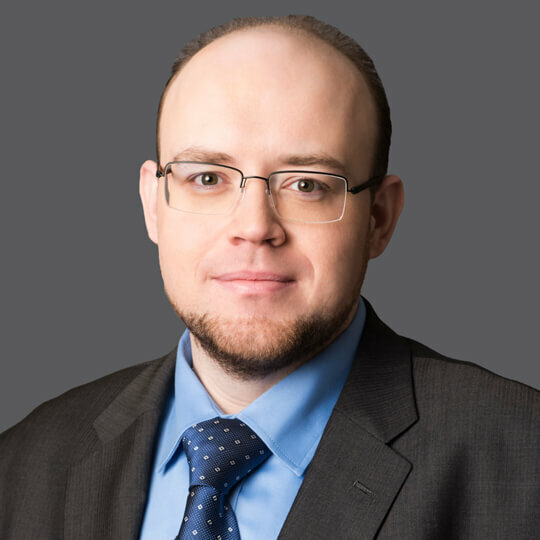 While at Queen’s, Michael served as a research assistant in labour and employment law, including with the Centre for Law in the Contemporary Workplace. November 9, 2018 - SHRM Online - "Canada: Modernization of Labor Code Proposed"
October 5, 2018 - SHRM Online - "Ontario: Government Announces Repeal of Sweeping Employment Law Changes"
December 22, 2017 - Business Insurance - "Ontario boosts fines for workplace safety violations"
On December 6, 2018, the government of Ontario unveiled Bill 66, Restoring Ontario’s Competitiveness Act, 2018. The bill is designed to reduce the regulatory and financial burden of operating a business in a number of areas, including employment and labour relations. Bill 47, the Making Ontario Open for Business Act, 2018, passed its third reading on November 21, 2018, and will now become law in Ontario. Bill 47 repeals several provisions introduced by the previous liberal government under Bill 148, the Fair Workplaces, Better Jobs Act, 2017. Workplace laws in Canada are in a state of flux following several announcements made by provincial and federal governments in recent weeks. Canada’s federal government has announced plans to move forward with pay equity legislation that will require federally regulated employers to proactively identify and remedy pay inequities in their workplaces. With the new Ontario government’s move to repeal a number of key Bill 148 reforms underway, the next question on the minds of many employers is what will happen to the Pay Transparency Act, 2018.